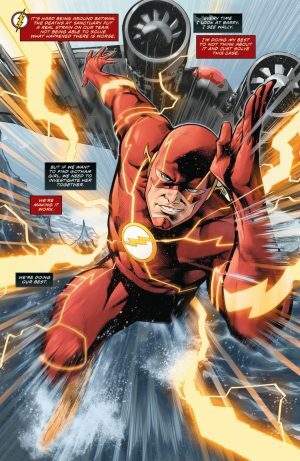 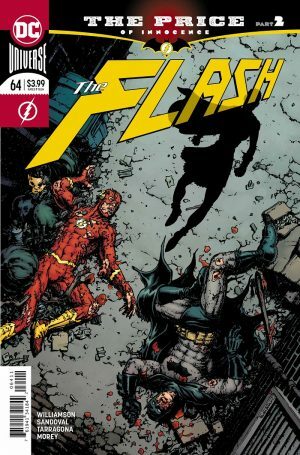 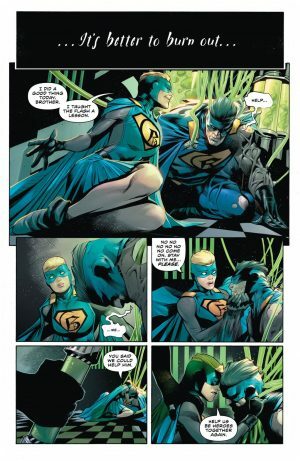 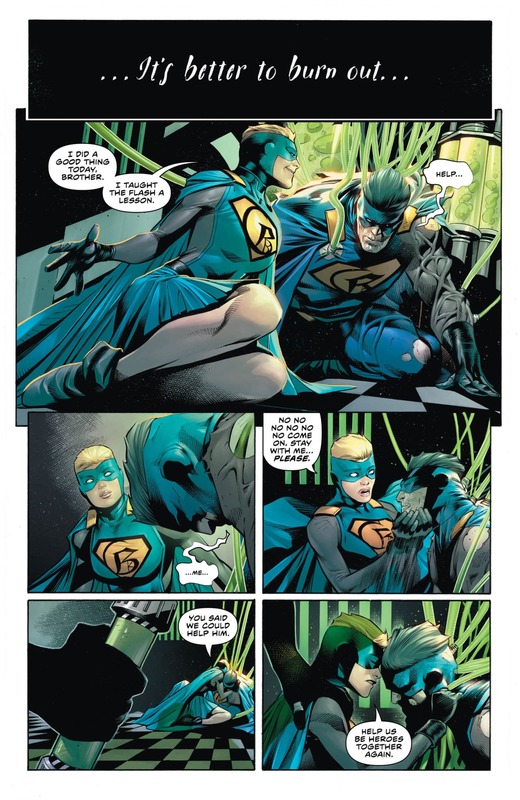 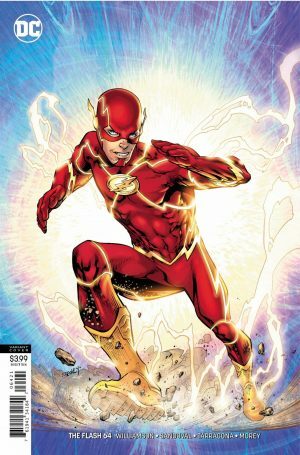 DC Comics Universe and The Flash #64 Spoilers follows. 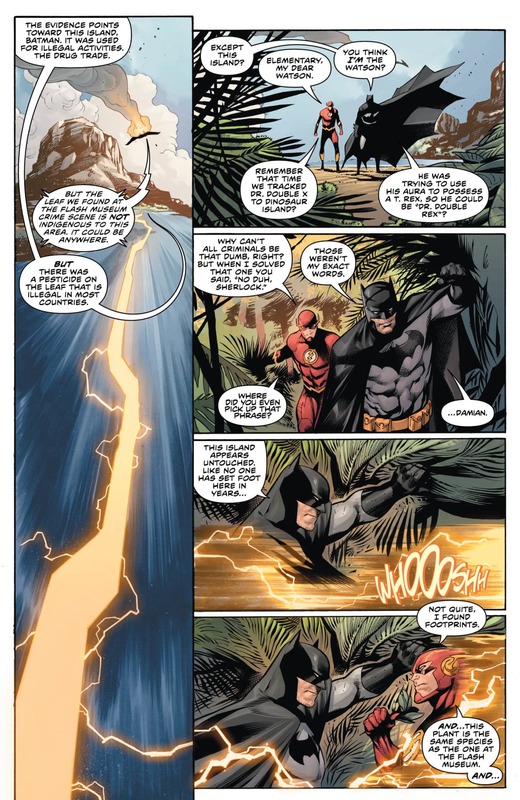 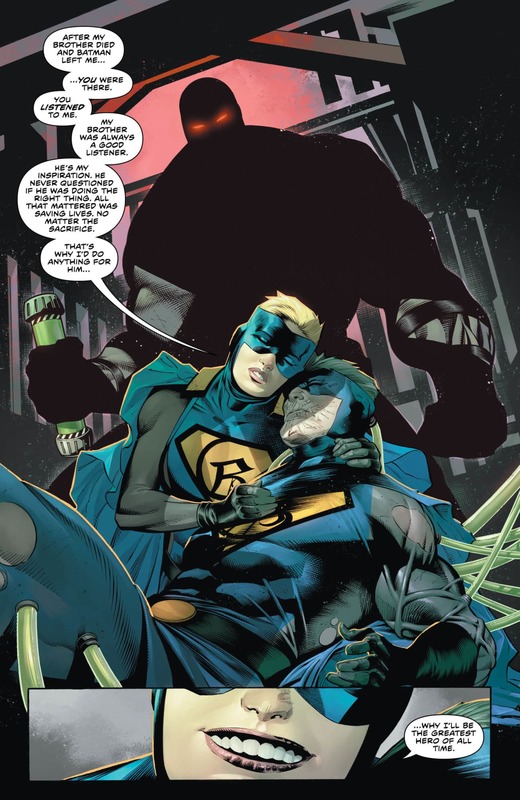 Batman X-Over Dealing With Heroes In Crisis and Wally West Flash Death Fallout Continues! 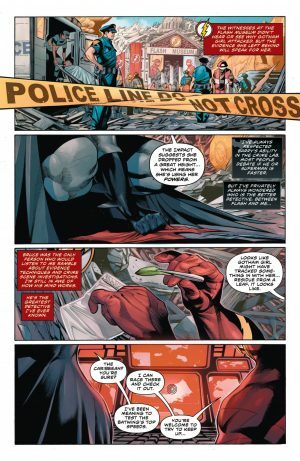 DC had their own scoop.